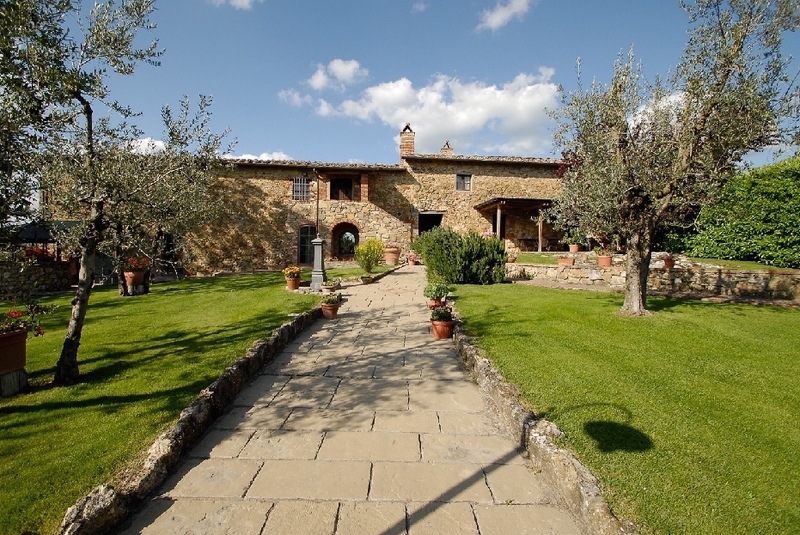 “I MORAIOLI” is a farm holiday complex in the heart of Tuscany: a terrace overlooking the Chianti countryside. The complex is situated close to Montebenichi (about 200 m away), an ancient Sienese fortress from the Middle Ages. It is an old farmhouse, part of the building dating from the 15th century. After being abandoned for several decades, in the 1990s the building was renovated and the house came back to life. Both in renovating the building and choosing the interior decoration, and in the area around the house, the family who own the farmhouse and run the farm holiday business have tried to revive the typical traditions of rural Tuscan houses and maintain the harmony with the surrounding nature. The name was chosen with the precise intention to keep the connection with the countryside surrounding the house. The name “I Moraioli” derives from olive growing: the Moraiolo is one of the many species of olive trees, and it is the most common one in the Montebenichi area. There is a tree just a stone’s throw from the house that is thought to be over one thousand years old. The old farmers in the area probably chose this species owing to the high quality of the oil produced and the resistance to adverse weather conditions: the cold and drought most of all. 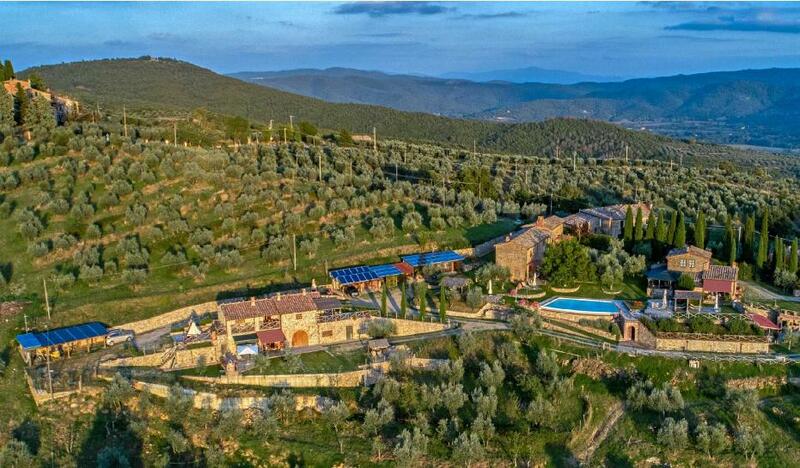 The house is surrounded by several hectares of olive groves, producing a small quantity of extra virgin olive oil which, however, cannot be beaten in terms of quality. Bottles of oil can be bought directly at the complex. The complex consists of six apartments, sleeping a total of 21. The apartments are called: La Loggia, Solatio, Frantoio, Cantina, Capanna and Parata.